For the second time in four years, people from across Canada met to discuss strategies for developing support for human rights for Palestinians. 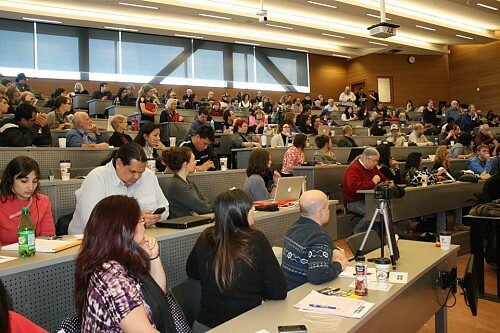 Following up on the first BDS conference held in Montreal in 2010, this meeting of nearly 200 activists, educators and concerned citizens took place in Ottawa as one “stream” of the massive People’s Social Forum. There was a feeling that another significant step had been made. 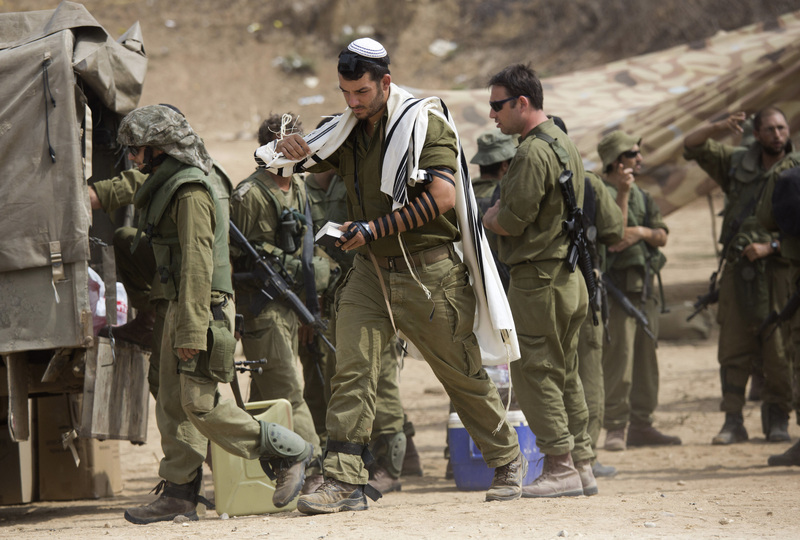 I was asked by a friend if she could use my blog as a platform to offer her apology, as a Canadian Jew, to Gazans and Palestinians, for what Israel is doing to them in the name of Judaism. I am honoured to oblige. See her moving text below. 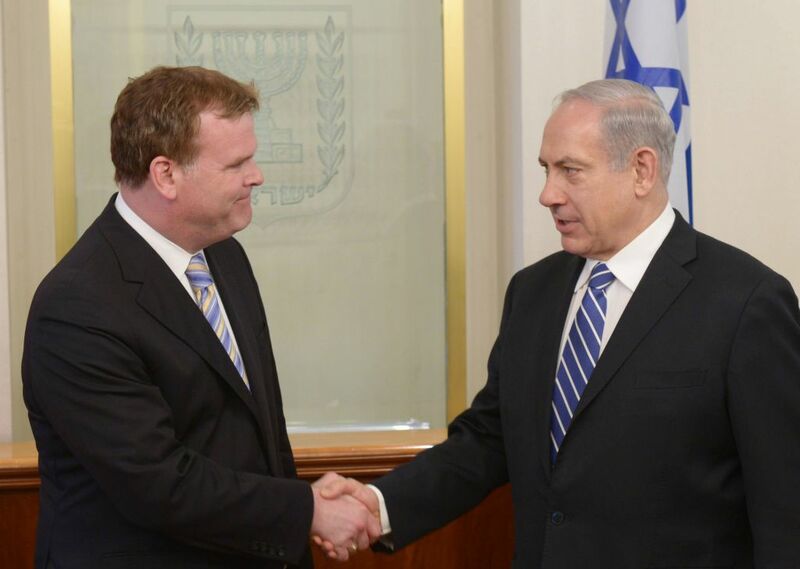 Mr. Baird, if you believe in the Canadian value of “fairness” why don’t you lead an all-party factfinding trip to Gaza? One hundred and sixteen Canadian parliamentarians, including John Baird and Stephen Harper have been to Israel since it began the blockade of Gaza. Many on trips paid for by the Israel lobby. No Canadian parliamentarian has been to Gaza in the last 3 years. I suggest Mr. Baird take some colleagues to take a look. Posted in Canadian Politics, Conflict, Palestinians, Uncategorized and tagged Gaza, John Baird on August 17, 2014 by Peter Larson. 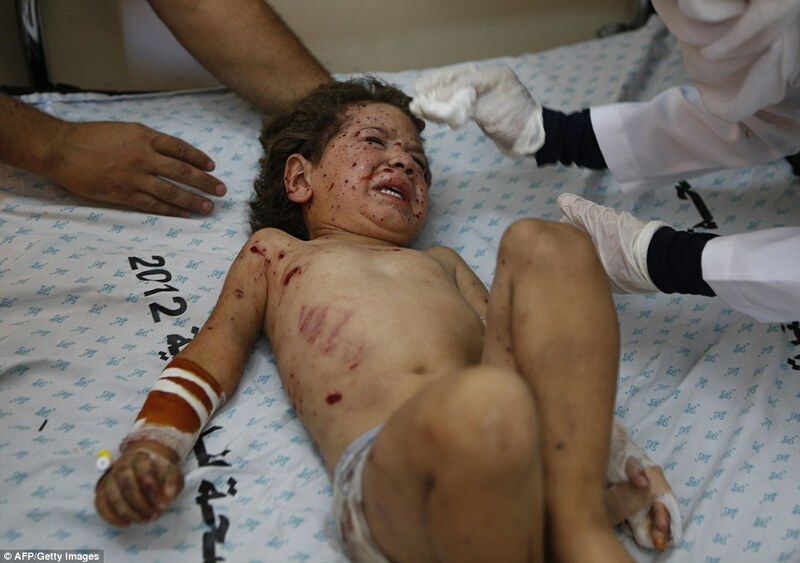 Why would the Harper government refuse Ontario’s offer to help injured Palestinian children? 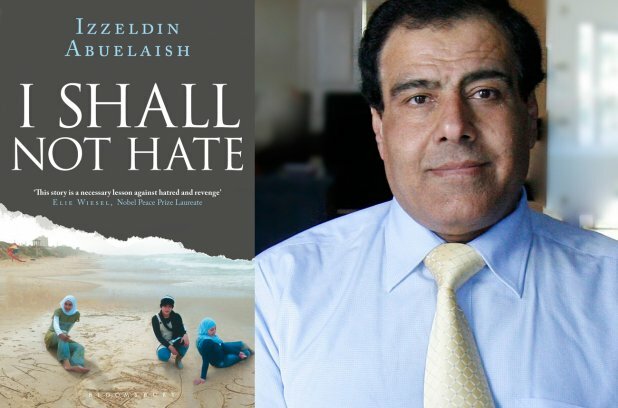 Dr. Izzeldin Abuelaish (“The Gaza Doctor”) proposed that Canada bring 100 badly injured Palestinian children to Canada for urgent medical treatment. His proposal was quickly supported by Ontario hospitals, health care workers and even the Ontario government. But permission has been denied by the Harper government, saying its “too risky”. But risky for whom? Read the rest of the post here. Why there are so many UN refugee camps in Gaza? Last week, after yet another UN facility was bombed in Gaza, killing many civilians, I interviewed Dr. Rex Brynen. I asked him about the role of UNRWA (the UN agency responsible for Palestinian refugees). 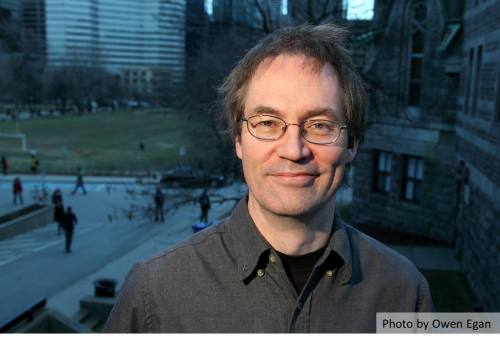 Professor Brynen, of McGill University, is a Middle East specialist, and has become one of Canada’s leading experts on the issue of the Palestinian refugees. He is co-editor and contributor, with Roula El-Rifai of “The Palestinian Refugee Problem: The Search for Resolution”. London: Pluto Books, 2013. Posted in Refugees on August 6, 2014 by Peter Larson.